Frequent musical and cultural sage Frank Zappa once said, “writing about music is like dancing about architecture.” No more does that truth appear evident when one is faced with the prospect of pontificating on something that inspires nothing. There is little that taunts a music writer quite like an album for which he or she has neither decided affection nor venom. A creation so seemingly unconvinced of its own existence, but at the same time wholly competent and sporadically compelling, that the minor negative and minor positive seem to cancel each other out. It’s a strangely off-putting dichotomy, though that dissolves quickly when it becomes apparent that it’s hard to be truly pissed with something so starry-eyed and harmless. 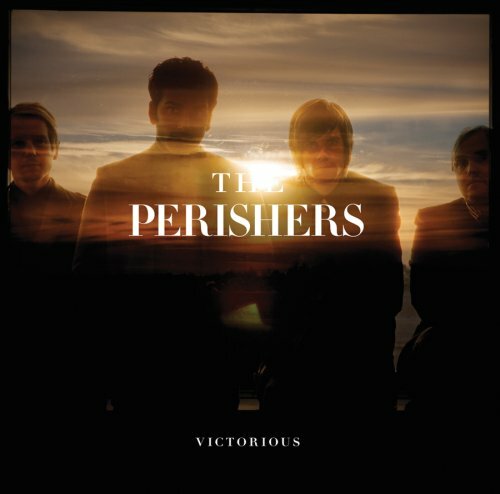 Such is the case with Victorious, the latest full-length from Umea, Sweden’s The Perishers, which while immaculate in its construction and execution, lacks a certain joie de vivre, a critical, crippling absence of both spontaneity and nigh, any musical emotion, that its attempts to emote purely through lyrical channels relegates it to little more than prime wallpapering tuneage. And there is so much better music out there you can hang wallpaper to, settling for something so inconsequential seems unnecessary. 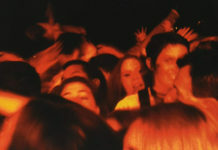 Approximate Snow Patrol without the occasional muscular anthem (at least songs like “Run” and “Hands Open” had an awareness that the volume knob did indeed go past ‘4’, even if the former was aping Coldplay’s “Yellow” and the latter almost any Stereophonics rocker), and you’re poking around the right neighborhood. There are moments on Victorious where it feels as if lead singer Ola Klüft is pulling the words out of his lungs on a string, barely reaching the microphone before dissolving into thin air. Turn the air conditioning on and he’s bound to disappear. The previously mentioned dichotomy comes into full focus on “Carefree,” an uptempo jape so meek you could fit it into a teaspoon. 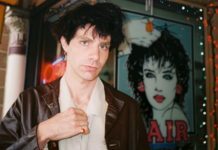 When Klüft sings, “carefree, why cannot we not be, forever you and me,” the nine meandering, sedate tracks that follow it seem to render his plea disingenuous. The banjo in the second verse feels like an attempt for the group to be loose and playful, when it really just feels like Nickel Creek were the last ones in the studio and left it behind. The title track is appropriately soaring, but nothing elsewhere approaches its attempt at musical grandeur. Even the closing number, “Get Well,” spurns the epic tendencies and lingering potential of that final track slot, and the record whimpers to a close while the bandmates make a beeline for the door. 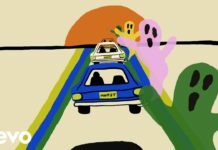 In a world where a hookless wonder like “Chasing Cars” can bowl over acolytes of a soapy primetime hospital hyper-melodrama, it’s likely that you’ll see The Perishers’ songs continue to pop up on soundtracks to TV shows and marginal romantic comedies. Just don’t expect them to crash the fickle American charts like Snow Patrol yet. They’ve got the stock sensitivities down pat. All they need now is the songs to make them stick.